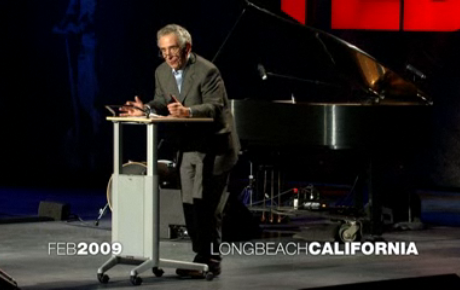 Barry Schwartz’s 2009 TED speech ties in with many of the discussions we have been having here at the GCCDS about values, ethics, service, and leadership. Barry Schwartz studies the link between economics and psychology, offering startling insights into modern life. Lately, working with Ken Sharpe, he’s studying wisdom. Watch the video on TED.com.